From stagecoach robber hideouts and turn-of–the-century candy shops to sleeping on a train and feeding fish at the oldest trout hatchery west of the Mississippi, Siskiyou is the perfect place to extend the excitement of summer – with minimal impact on your wallet. Here’s a quick round up to fast-track a memorable weekend getaway to Siskiyou with your kids. Kids love to splash, and there’s no better place to make a big one than Lake Siskiyou. Hiking around the lake is available year-round, but April to November you’ll also find paddleboats, canoes, kayaks and a popular water park called the summer Splash Zone. You also can’t go wrong with Kangaroo Lake, a family-friendly fishing, camping and swimming spot with free day use and a paved trail right down to the lake. Contrary to its name, you won’t find any marsupials, but do keep an eye out for an eagle pair that’s nested here for years, delighting day-trippers with front-row seats to dramatic lake dives hunting for fish. Waterfalls are fun, but standing behind one is even better, especially when you’re following the footsteps of local stagecoach robber Black Bart (a.ka. Charles E. Boles) who supposedly used the legendary Hedge Creek Falls as his hideout. From I-5 take exit 732 follow signs for the falls and look for an immediate dirt parking lot directly off the freeway across from a picnic area and historic water fountain. There you’ll find the trailhead for the half-mile trail that goes behind the waterfall to an expansive view of the Sacramento River. Afterwards, delight in the nearby Railroad Park Resort, where you can eat on a train and sleep in a caboose! Have some older kids that want a little more extreme adventure? Head to Mt. Shasta Ski Park, a mountain of fun in any season! 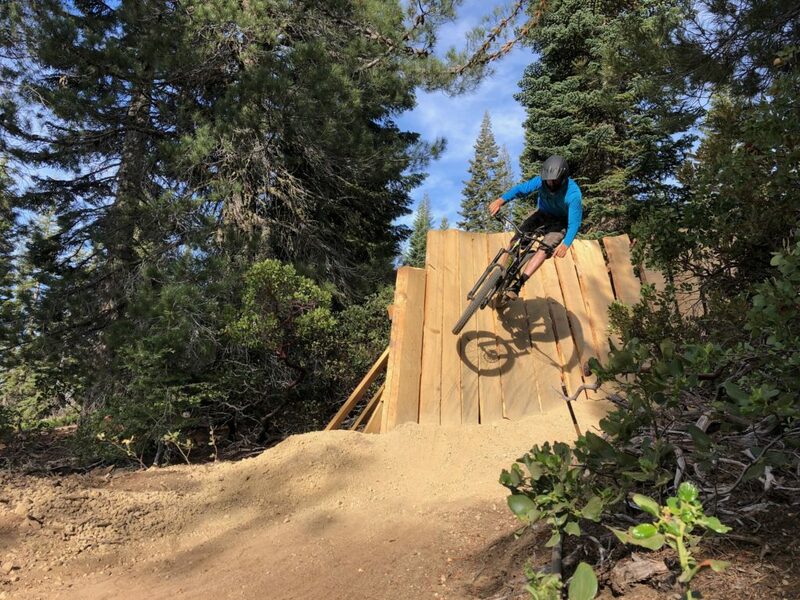 When the snow melts away, you’ll find more than 20 miles of lift-accessed mountain biking trails that range from beginner to expert and a Skills Park for kids. 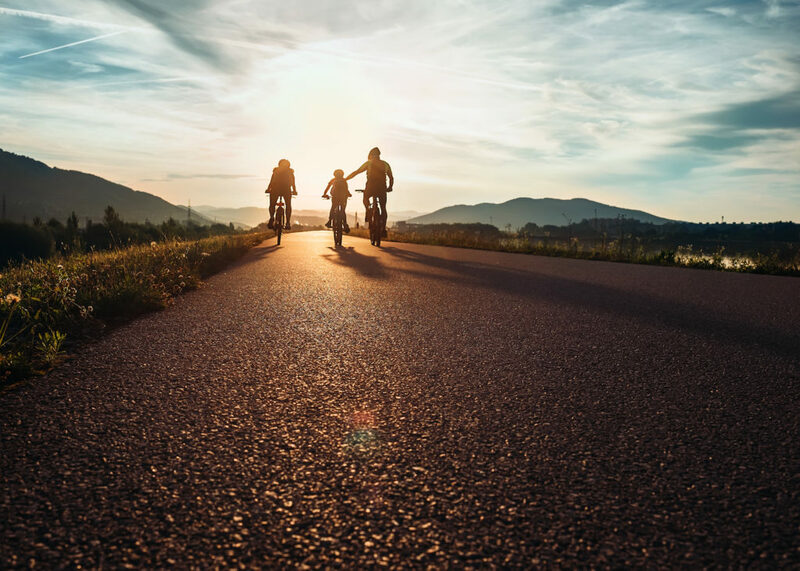 You can even rent an electric mountain bike, meaning no one in the family gets left in the dust! If you’d rather go deep than vertical, head to the Lava Beds National Monument outside Tulelake where there are more than 700 explorable caves, historic battlefields, and one of the largest panels of Native American petroglyphs in the United States. Start at the Visitor’s Center for in-depth information on what to see and do, and don’t forget to bring some headlamps, gloves and sturdy footwear. You can also camp at the nearby Medicine Lake, an aquamarine lake formed in the crater of a collapsed volcano with four campsites and an abundance of trails. Of course you should never feed the bears, but in Siskiyou there’s always a place to feed some fish at the Mt. Shasta Fish Hatchery, the oldest trout hatchery west of the Mississippi that’s open year-round from 8am to sundown. As an added bonus, pay a visit next door to the family-friendly Mt. Shasta-Sisson Museum, filled with local and rotating exhibits open annually from the end of March to December. Last but not least, don’t forget some sweets for that sweet tooth! Shasta’s Chocolate Emporium on Historic Miner Street in Yreka is a family-owned sweet shop that specializes in chocolates, fudge, old-fashioned candy, ice cream and sodas. It also happens to be only a hop, skip and a jump from an old fashioned carousel operated by the adjacent Franco-American Hotel and the popular Bella Art Works Café, an ice cream parlor, ceramics studio and glass fusing studio that caters to kids of all ages. Family-friendly McCloud also boasts the McCloud Candy Store, a large, turn-of-the-century candy store that is sure to satisfy any sweet tooth with a huge selection of old-fashioned and handmade candies in a delightful setting that will take you back to yesteryear. 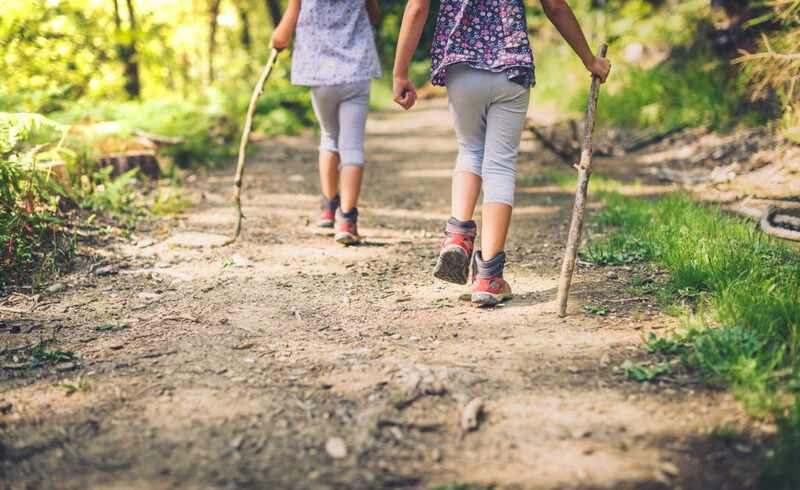 Come see why Siskiyou brings out the youth in everyone, and make a few lifelong memories along the way!